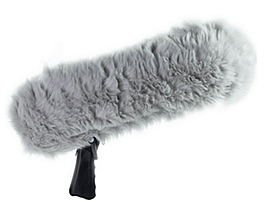 At Acorn we the SQN Mixer for Hire from our studio in Belfast, Northern Ireland as well as supplying Microphones, Boom Poles and XLR Cables. A four-input stereo miniature mixer. 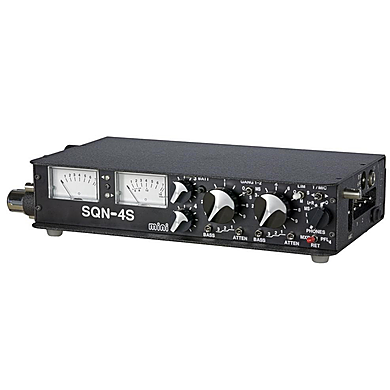 Four main channels have XLR mic input, bass-cut switches, where mic powering, input attenuators, channel gain and rotary faders are on channels 1 and 2, whereas channels 3 and 4 can be switched between line level and mic level with reduced gain and attenuation. Channels 1 and 2 can also matrix MS into AB stereo. 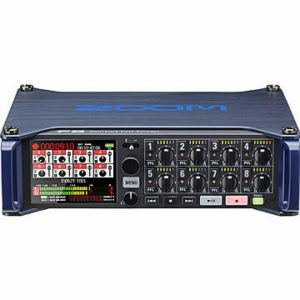 The output section has a master fader, peak or VU meter (which can also show battery level), switchable limiter, internally adjustable tone inject, balanced main outputs on 5-pin XLR, with second balanced and unbalanced outputs on the same multiway connector as aux monitor return (for single cable connection to recorder/camcorder), and third output, unbalanced on 3.5mm jack. 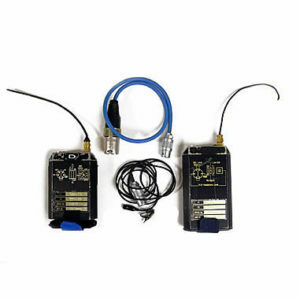 Headphone monitoring (A or B gauge jack, adjustable level) is switchable between mixer output and aux input, with MS matrixing available for monitoring MS recordings in AB stereo mode. Built-in slate microphone, LED meter illumination and pre-fade listening on channel 4.